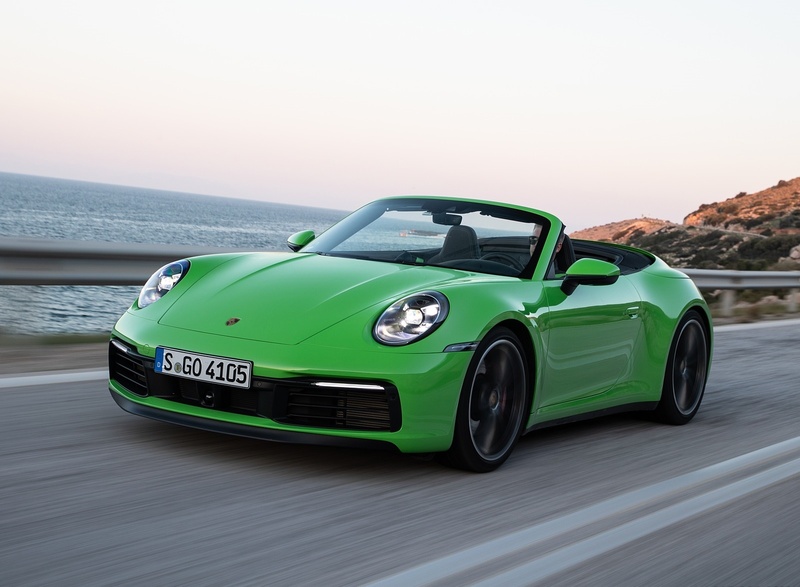 Just weeks after the spectacular premiere of the eighth generation of Porsche 911 in Los Angeles, the latest generation of 911 Carrera S and 4S Cabriolet models are celebrating their debut. Featuring a solid glass rear window and integrated magnesium support elements, their automatic fabric top opens or closes in approximately 12 seconds at speeds of up to 31 miles per hour. 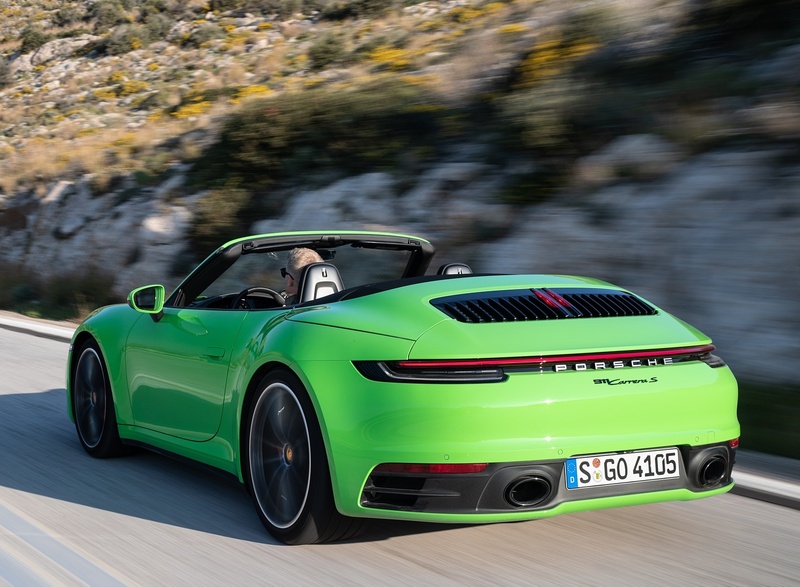 Like the recently introduced Coupe models, both the 911 Carrera S and 4S Cabriolet now feature the wider body adopted from the previous generation 911 Carrera 4 and GTS models. 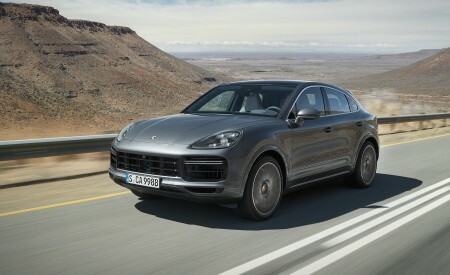 The flat-six turbocharged engines make 443 horsepower in the S models. 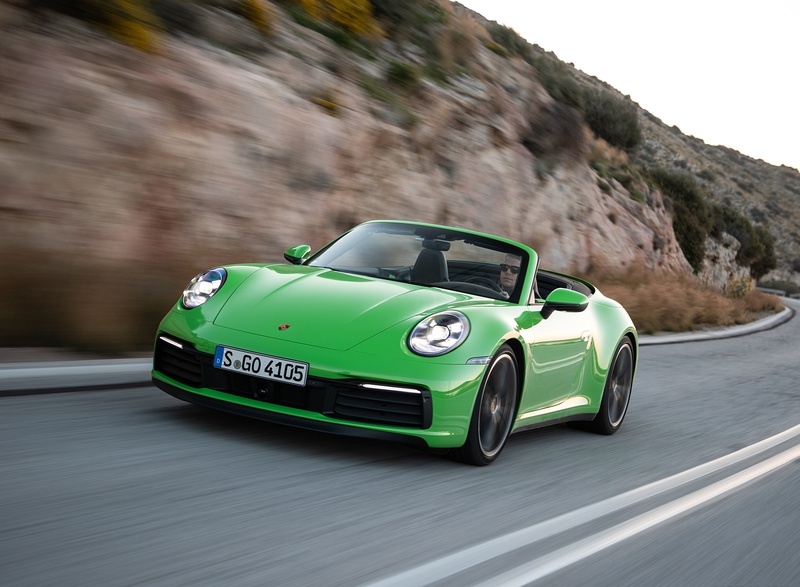 Power is delivered by a new eight-speed, dual-clutch transmission. 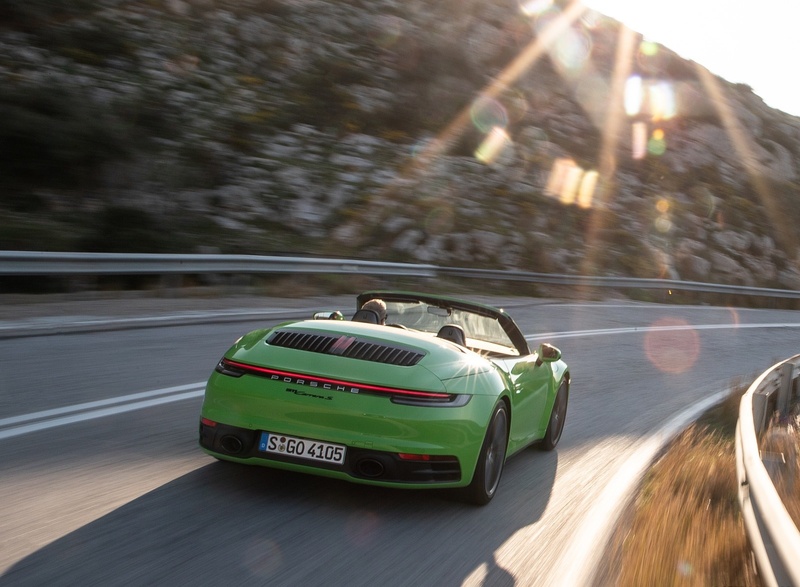 Complementing the increase in engine performance, the PASM Sport Suspension featuring stiffer springs and sway bars as well as a 0.39 inch (10 mm) lower ride height is optionally available on the new 911 Carrera S and 4S Cabriolet models for the first time. 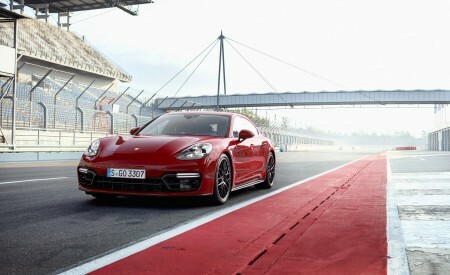 Previously, it was only available for S and GTS Coupe models. Re-designed PASM dampers, optional Adaptive 18-way Sport Seats Plus with improved lateral support, and extended digital features all ensure greater comfort and everyday usability. 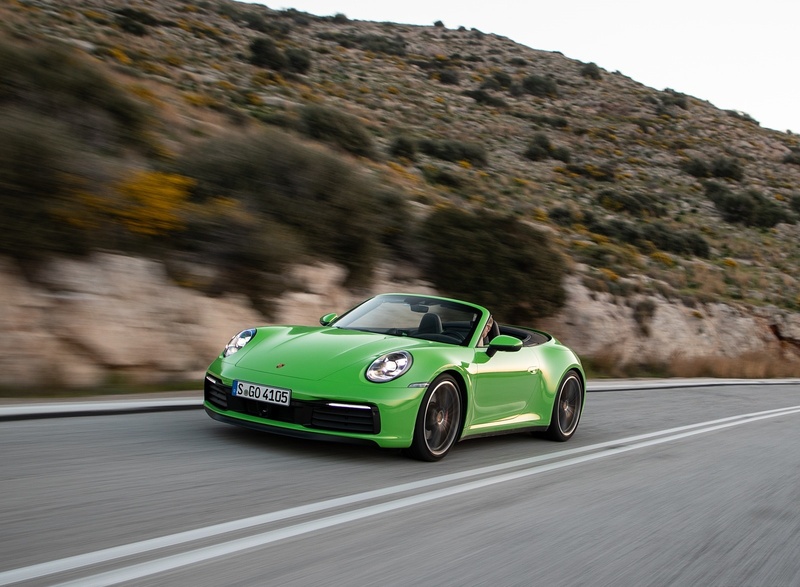 The turbocharged flat-six engine of the 911 Carrera S and 911 Carrera 4S Cabriolet models benefits from the same upgrades implemented on the recently introduced Coupe models. 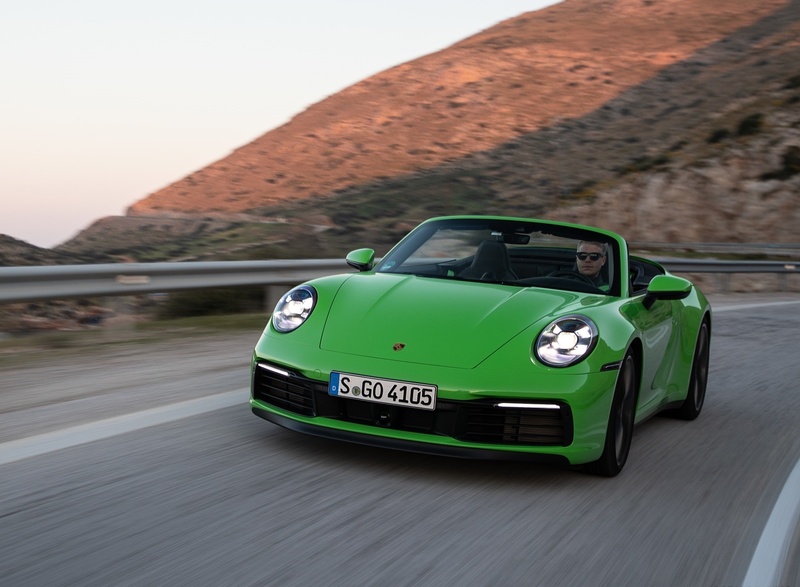 Thanks to new piezo fuel injectors, larger turbochargers and a new layout for the charge air cooling system, the 3.0 liter twin-turbo engine now produces 443 horsepower. 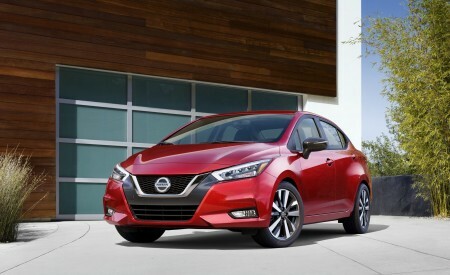 This corresponds to an increase of 23 horsepower compared with the previous model. 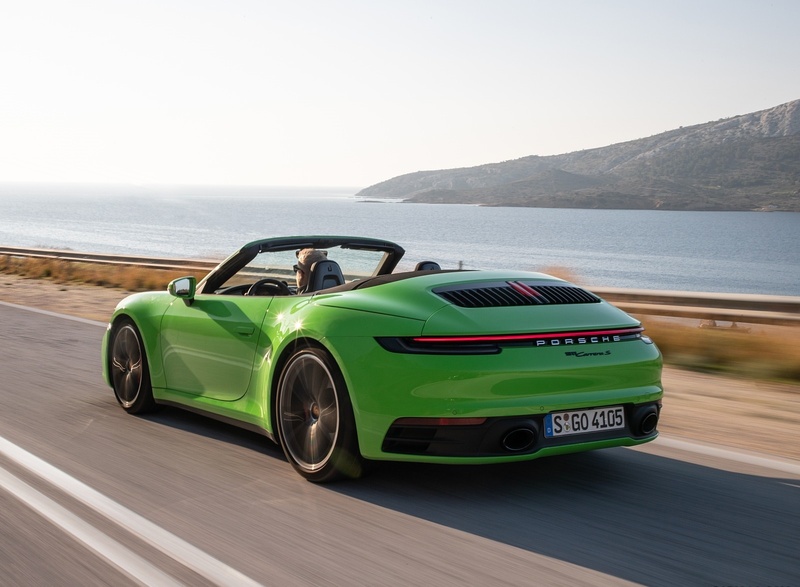 Equipped with the 8-speed PDK dual clutch transmission as standard, the rear-wheel-drive 911 Carrera S Cabriolet needs just 3.7 seconds to reach 60 miles per hour from standstill, and the 911 Carrera 4S Cabriolet with all-wheel drive takes only 3.6 seconds. This makes both cars 0.4 seconds faster than the previous model in each case. 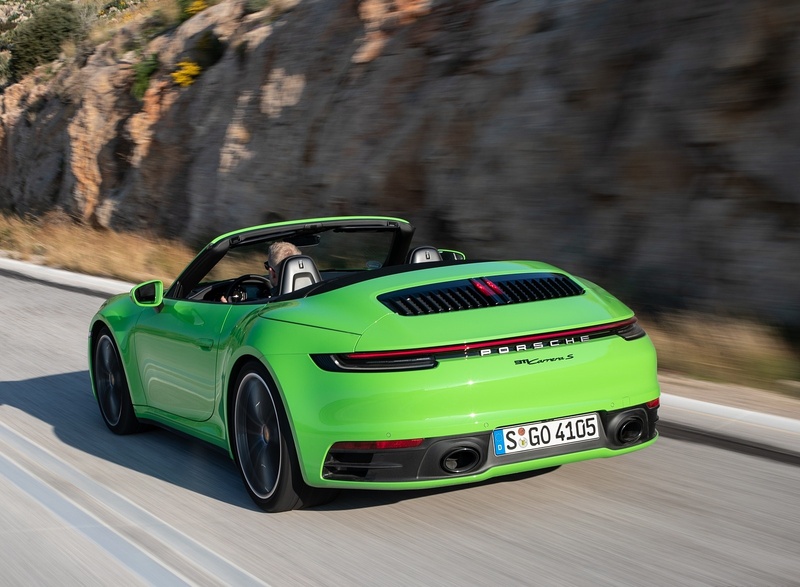 This advantage increases by a further 0.2 seconds with the optional Sport Chrono Package, to 3.5 seconds for the Carrera S Cabriolet and 3.4 seconds for the Carrera 4S Cabriolet. 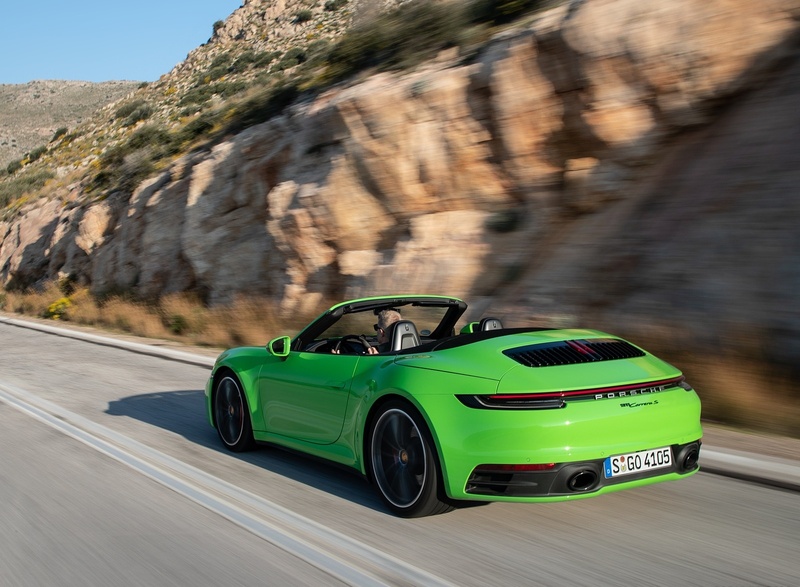 The top track speeds are now 190 miles per hour for the 911 Carrera S Cabriolet and 188 miles per hour for the all-wheel-drive version. A manual transmission will be offered at a later date. 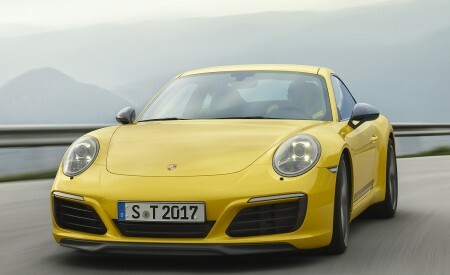 The exterior design has been revamped and underlines the leap in performance of the new Porsche 911. 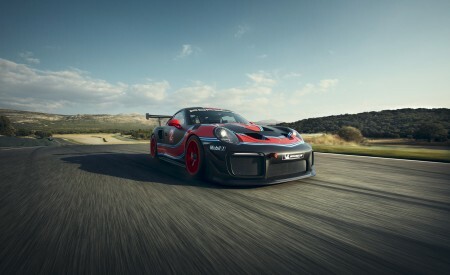 Significantly wider wheel housings arch over large 20-inch front wheels and 21-inch rear wheels. 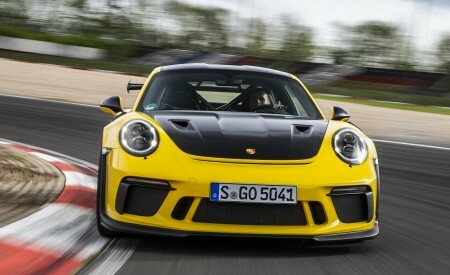 At the front, the body width has increased by 45 millimeters (1.77 inches), making room for a wider front track. 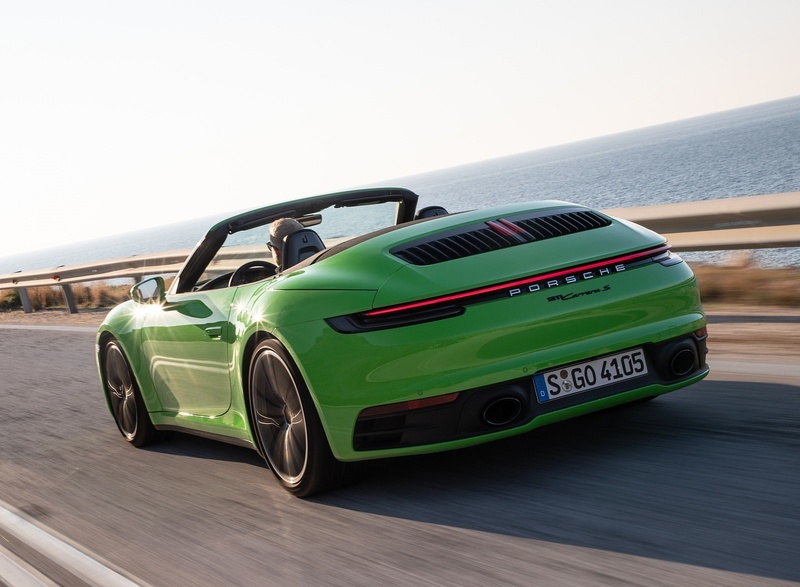 Correspondingly, the rear body width on the new 911 Carrera S Cabriolet has increased to 1,852 mm (72.91 in), the width of the previous 911 Carrera 4 and 911 GTS models. 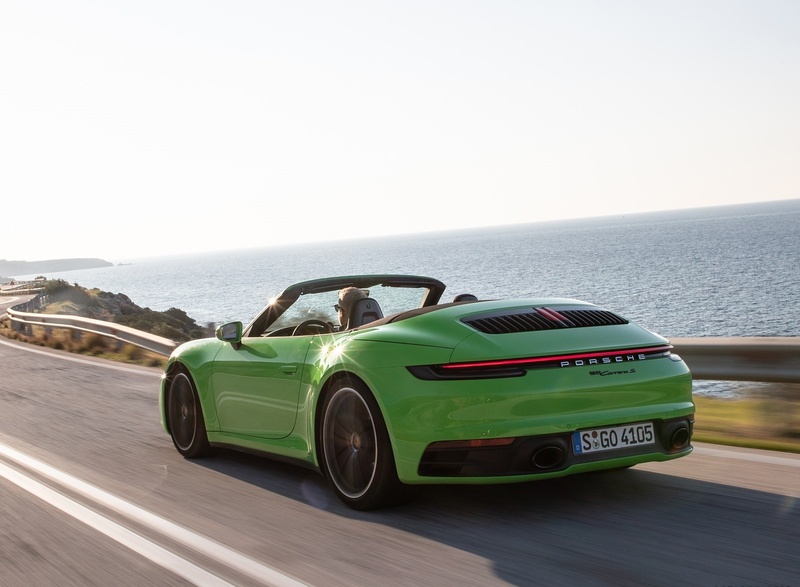 The 911 Carrera 4S Cabriolet retains this width from the previous generation all-wheel drive model. Flush integration of the electric door handles that extend outward when needed emphasizes the tapered and smooth side contour. 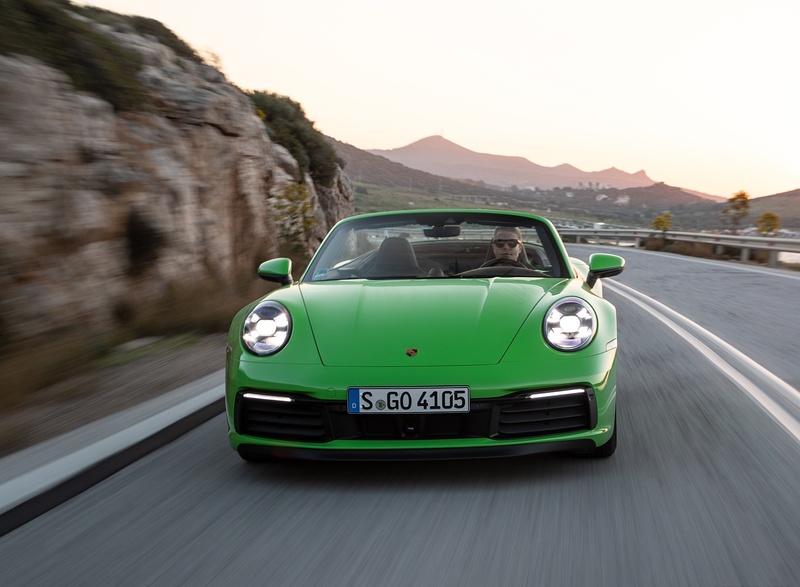 Between the new standard LED headlights, the front luggage compartment lid with pronounced contours evokes the design of the first 911 generations. 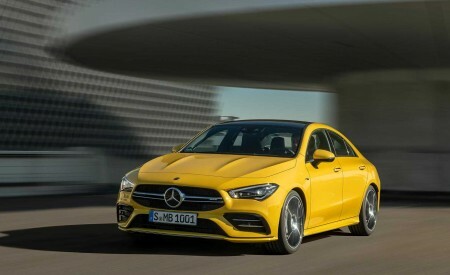 The rear is dominated by the significantly wider, variable-position rear spoiler and the seamless, elegant light bar which is now a feature on both two- and four-wheel drive variants. With the exception of the front and rear fasciae, the entire outer skin is now made of aluminum. The fabric top is equipped with new hydraulics for smoother and quicker operation reducing the opening time to around 12 seconds. As before, the top is capable of being opened and closed at speeds of up to 31 miles per hour. An electric wind deflector reduces drafts during top down cruising. The completely new interior is characterized by the clear and straight lines of the dashboard with recessed instruments. Porsche 911 models from the 1970s provided the inspiration here. 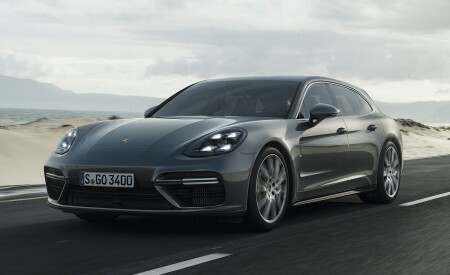 Left and right of the centrally positioned tachometer, which is characteristic for Porsche, two thin, frameless, free-form displays provide the driver with information. 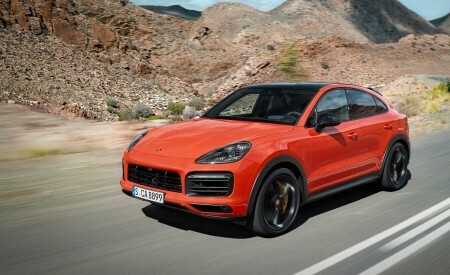 The new Porsche Communication Management (PCM) with a larger 10.9-inch touchscreen display (up from 7.0 inches in the previous car) and comprehensive connectivity can be operated quickly and intuitively thanks to the new architecture. Located underneath the screen, a compact panel with five toggle-like switches provides direct access to key vehicle functions. 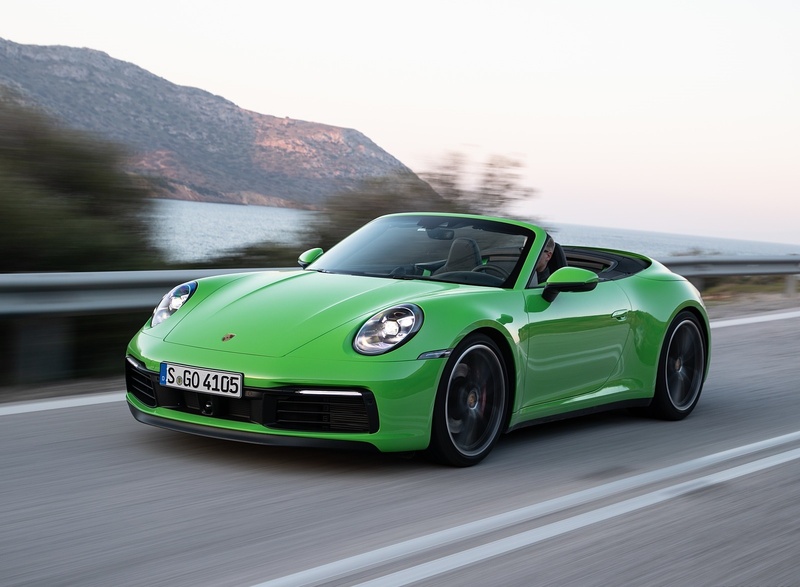 The 2020 911 Carrera S and 4S Cabriolet benefit from the same advancements and new offerings of driver assistance systems as the recently shown Coupe models. 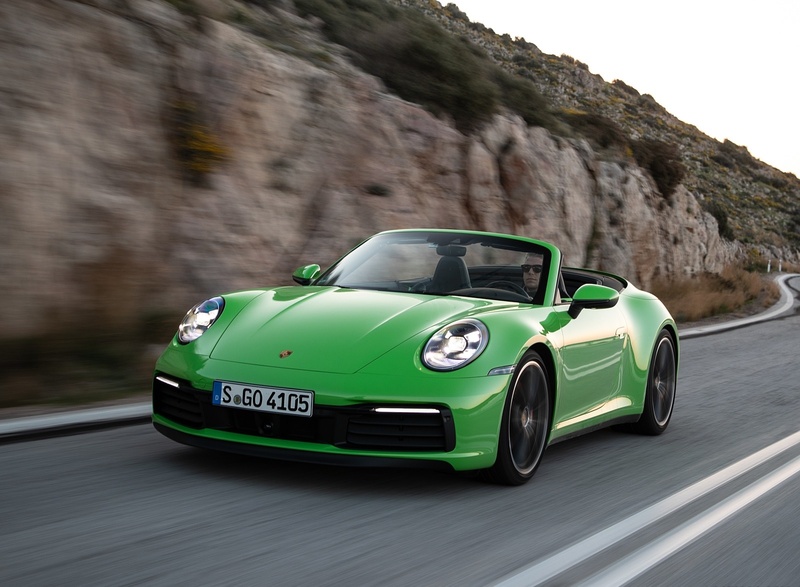 As a world first, Porsche has developed the Wet Mode, which is included as standard equipment on the new Porsche 911. This function detects water on the road, preconditions the stability control and anti-lock brake systems accordingly, and warns the driver. A camera-based warning and brake assist system, also fitted as standard, detects the risk of collision with other vehicles, pedestrians, and cyclists. It initiates a warning or emergency braking to help the driver when necessary. Night Vision Assist with a thermal imaging camera is optionally available for the 911 for the first time. The Adaptive Cruise Control option includes automatic distance control and stop-and-go functionality. 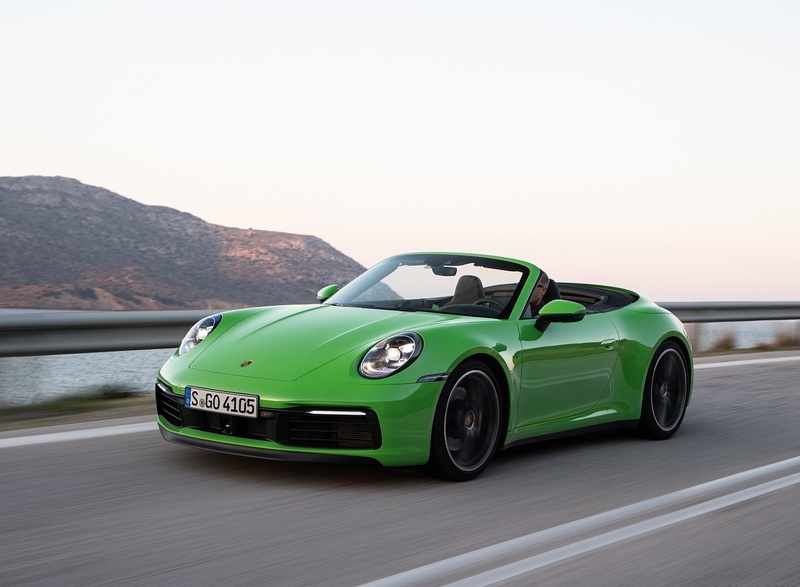 The 2020 911 Carrera S Cabriolet has a base MSRP of $126,100, while the 2020 911 Carrera 4S Cabriolet will be offered starting at $133,400, each not including the $1,250 delivery, processing and handling fee. 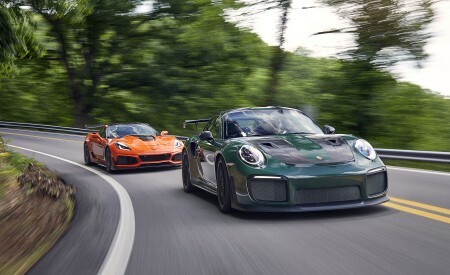 The models can be ordered now and are expected to reach U.S. dealers in late summer 2019.